2018 Gathering - Oakland Owners Club International, Inc.
Who: Everyone interested. An Oakland automobile is not a requirement. All guests make reservations and pay on their own. Cutoff date for room reservations is April 30th. Mention “Oakland Car Club” to get the tour rate of $71.20 plus tax per night for 2 people (2 queen beds, nonsmoking). Parking on site for trailers. A complementary continental breakfast is included. 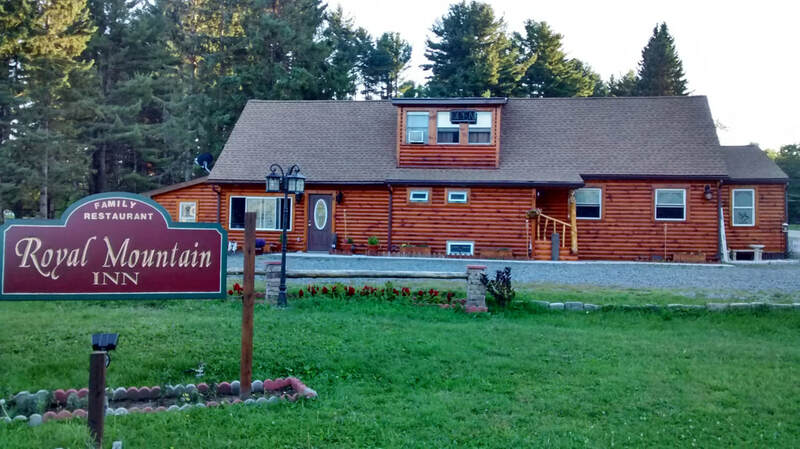 The Fifth Annual Oakland Gathering is scheduled for May 9 thru 12, 2018 in Johnstown, N.Y. The gathering is not restricted to Oakland Automobiles. You can drive another marque or modern. This event allows us to socialize and make new friends. Remember there is usually an empty back seat! Wednesday May 9th will be your arrival day to check into the hotel, pick up your packet and park your trailer. There will be 3 days of touring with each day consisting of round trips to various attractions. 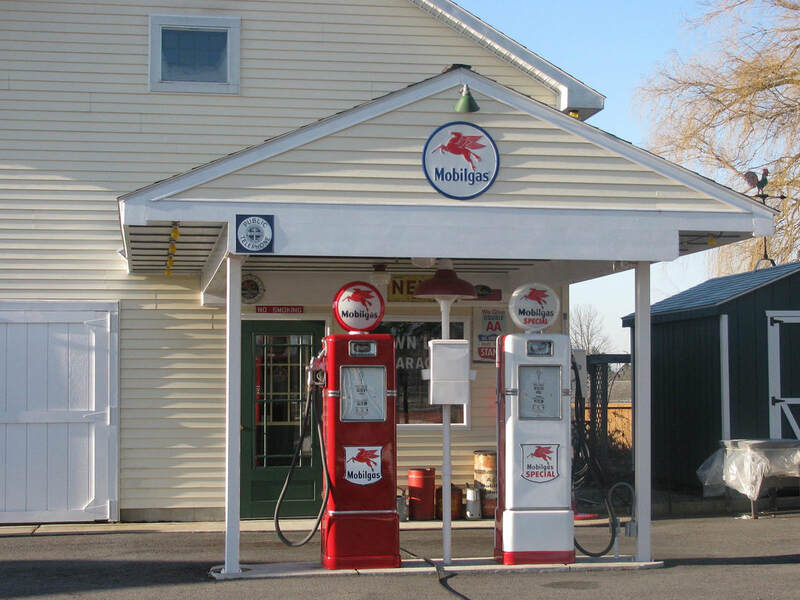 Thursday May 10th, we will begin the day by visiting the Town Line Museum and reliving the year 1962 as well as the memories of the ‘50’s and 60’s. www.facebook.com/Town-Line-Museum-444219482324988. We will have lunch at the Vintage Café in downtown Johnstown. 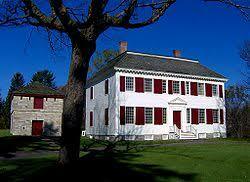 After lunch we will travel to Gloversville to visit the private collection of Mr. Jim Taylor. 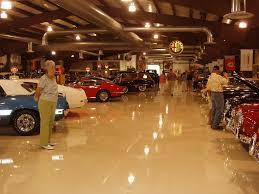 He has a collection of approximately 150 antique vehicles with most on premises. We will also enjoy his collection of automobilia which includes neon and porcelain signs, gas pumps, posters and the like. 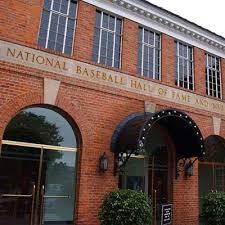 We will take a scenic drive to historic Cooperstown, N.Y. where you will have the opportunity to select several historic sites to tour and fill the entire day. 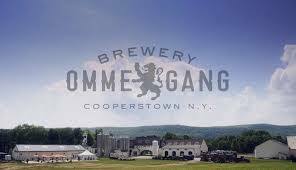 Brewery Ommegang: Visit a brewery which makes beer that reflects a heart-felt passion for brewing and a tremendous pride in craftsmanship and quality. You can learn about treasured and legendary Belgian brews to unique interpretations of favored American craft styles. (Open 12noon-5pm). www.ommegang.com Free admission and enjoy the brewery store. 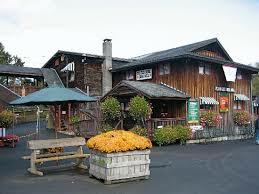 Fly Creek Cider Mill and Orchard: A working water-powered cider mill, farm winery, and mill store marketplace. Taste your way through over 40 specialty food products while sampling delicious cider. (Open 9am-6pm) www.flycreekcidermill.com Free admission and enjoy the store. Rates subject to change based on our year ahead planning. You can also enjoy the Main Street of Cooperstown which offers many shopping opportunities. Saturday, May 12th, We will proceed on a scenic drive to Howe Caverns where we will enjoy the underground beauty of the caverns walking along brick pathways to see amazing stalactites, stalagmites, and flowstone in this living, growing cave. 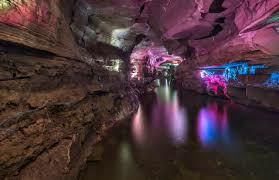 We will also experience a boat ride on the underground Lake of Venus. The return trip to Johnstown will be on a different scenic route with a farewell dinner to follow. Sunday morning May 13th, We depart for our homes.